We book actors for you! 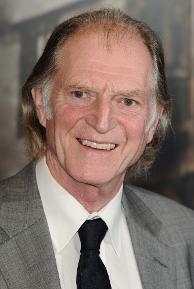 David Bradley best known for his magnificant roles in Harry Potter, Doctor Who and Game of Thrones. 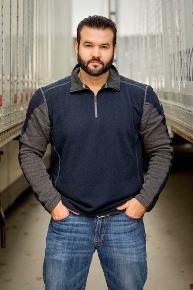 Austin St. John the OG Red Ranger in the #1 children's show of all time Mighty Morphin Power Rangers. 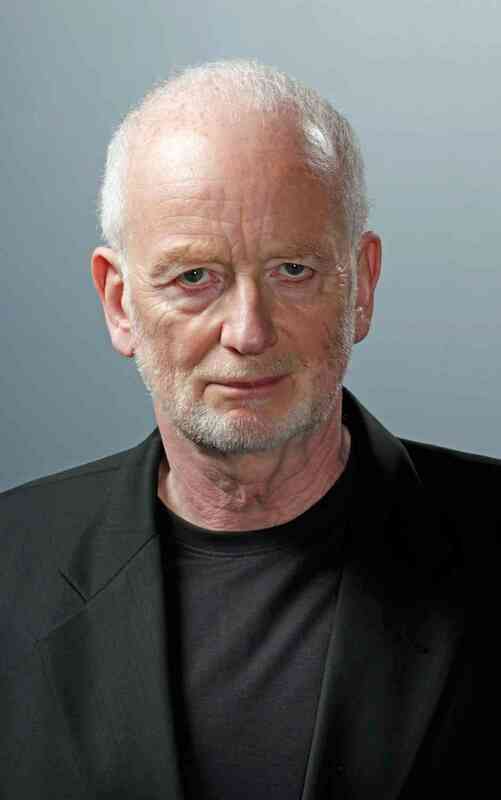 Ian McDiarmid best known as Emperor Palpatine in the Star Wars saga, Sleepy Hollow and Dirty Rotten Scoundrels.